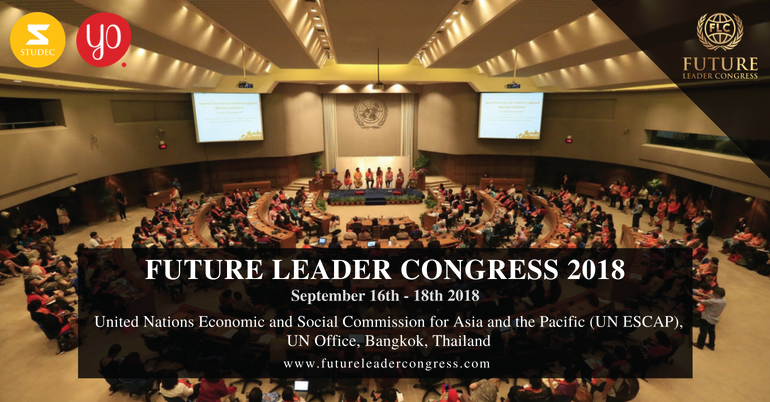 Future Leader Congress held by Studec International and Supported by United Nations Economic and Social Commission for Asia and the Pacific (UN ESCAP). Entering its first annual session, FLC aims to bring together more than 400 young talented future leaders all across the world to experience United Nations atmosphere. With grand theme “Becoming the Next Leader in the 21st Century”, FLC 2018 offers full of inspiring conference by renowned international speakers in United Nations Young Leaders, exiting cultural exchange session and a comprehensive discussion and diplomatic skills that emphasizes on future leader qualities. 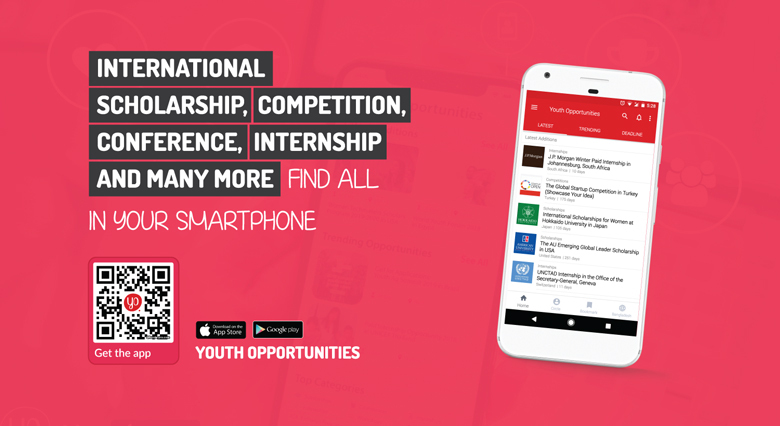 Diplomacy is a skill set that enhances your ability to manage internal and external relationships in country, bilateral countries relation, work environment, or even home. Primary things of diplomatic skills is set empathy, compassion, emotional intelligence, conflict resolution and tact. Leadership networking is not about collecting business cards or schmoozing. It’s about building relationships and making alliances in service of others and in service of your organization’s work and goals! Effective leaders that are comfortable with problem-solving always know how to gather the right people, resources, budget and knowledge from past experiences. They inspire people to lift their game by making the problem-solving process highly collaborative; for them, it’s an opportunity to bring people closer together. The experiences are a bigger part of ourselves than our material goods! Experience can bring you better and greater because that can push your self to break your limit. The atmosphere can be your MOST EFFECTIVE MOTIVATION ever! The announcement will be sent directly 3 days after you submit your applicant.